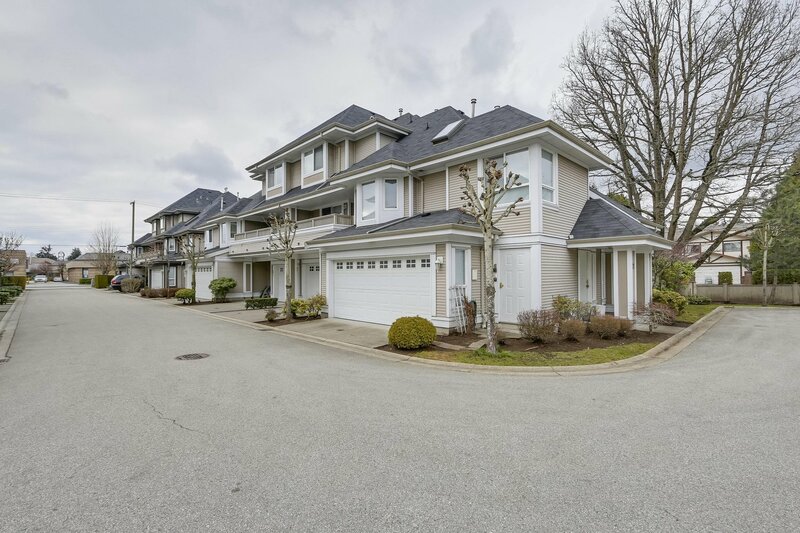 24 8000 Heather Street, Richmond - SOLD | Joyce Chan - Oakwyn Realty Ltd. 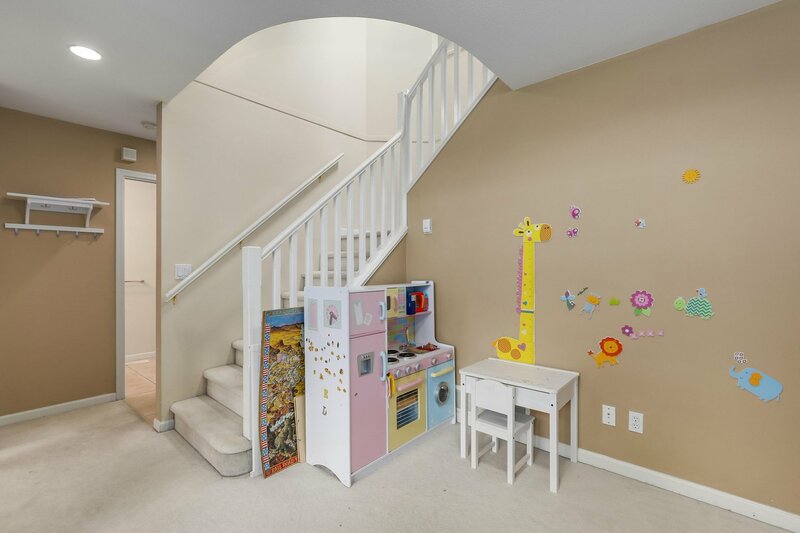 Welcome to Hillsborough! 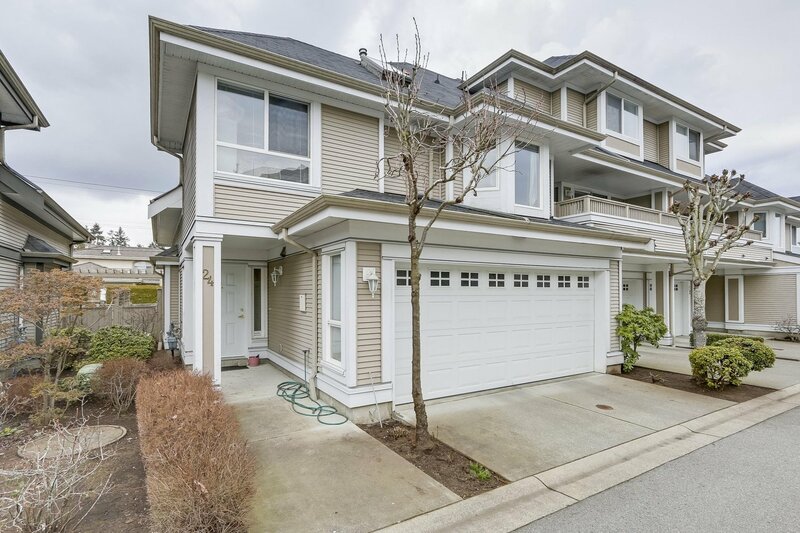 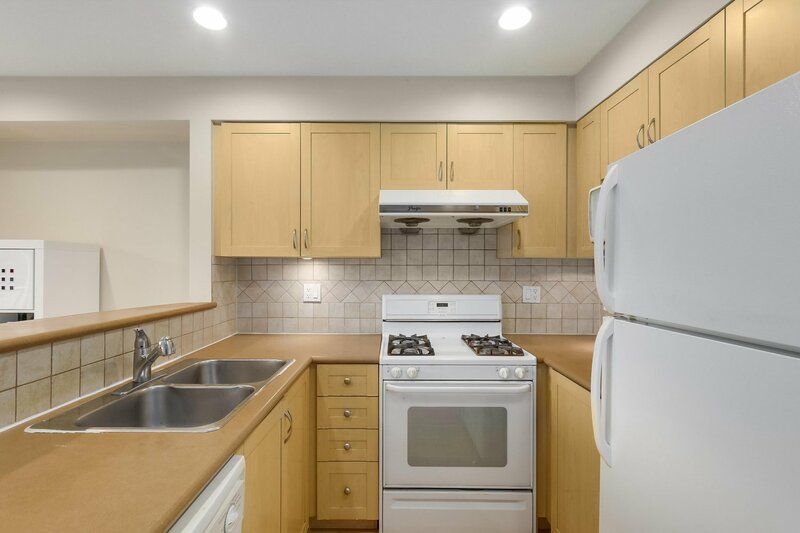 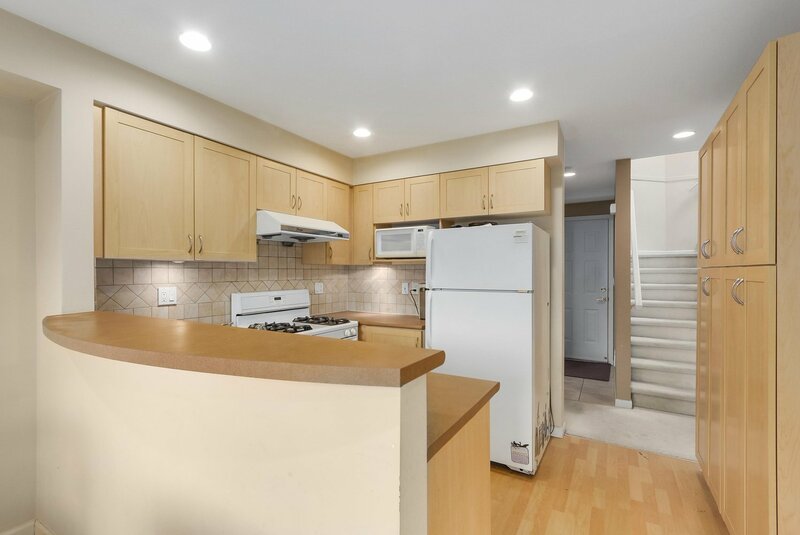 Rarely available corner unit townhome conveniently located within steps to Garden City Shopping Mall. 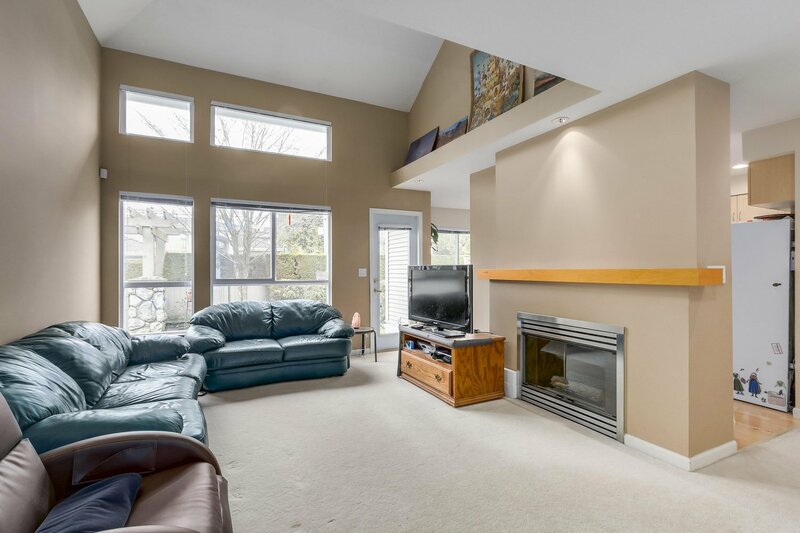 This home features 2 levels of open and spacious living at 1356sf. 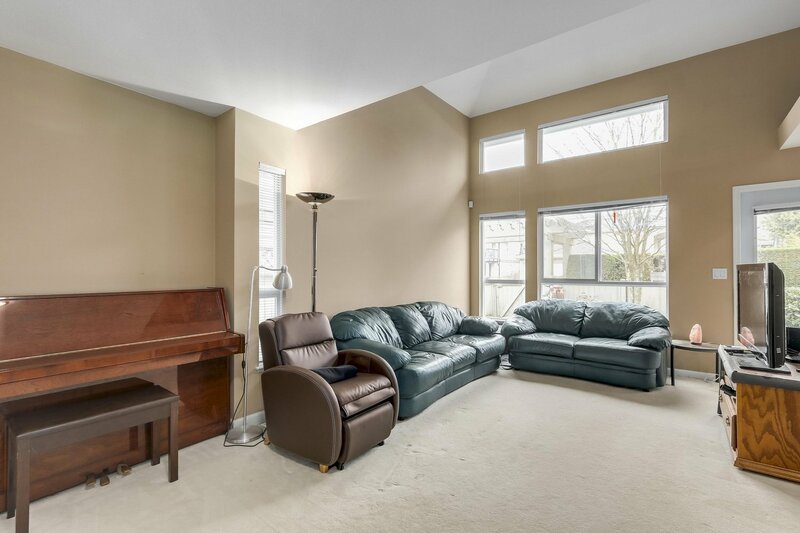 Beautiful high ceilings, 3 generous sized bedrooms, 2.5 bath, & double SxS garage. 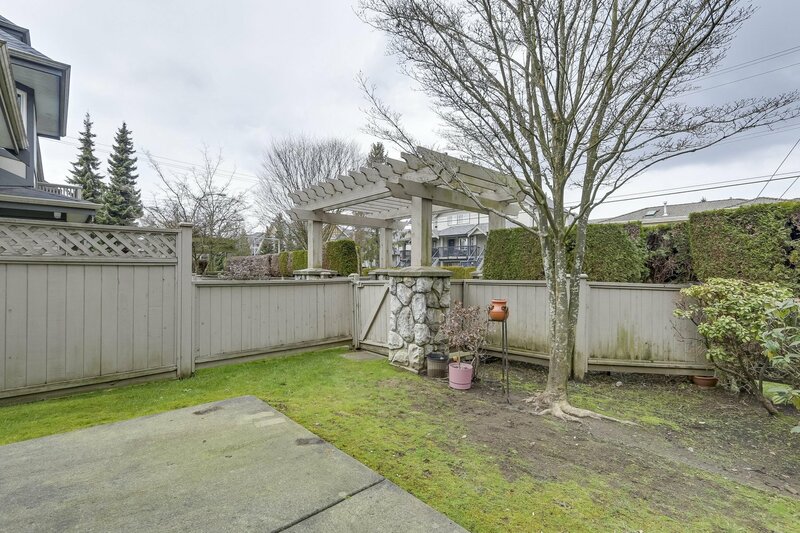 Enjoy gardening in your south exposure private fenced yard & have company over for a BBQ. 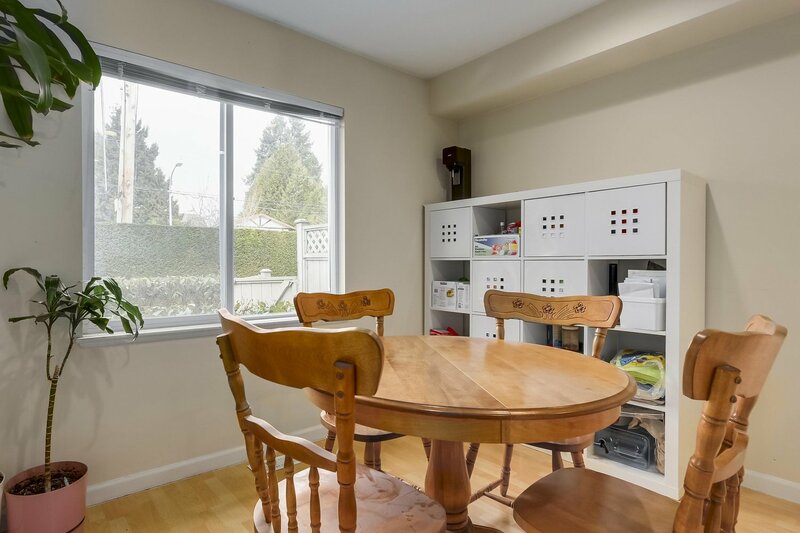 Very well maintained complex and perfect for a growing family. 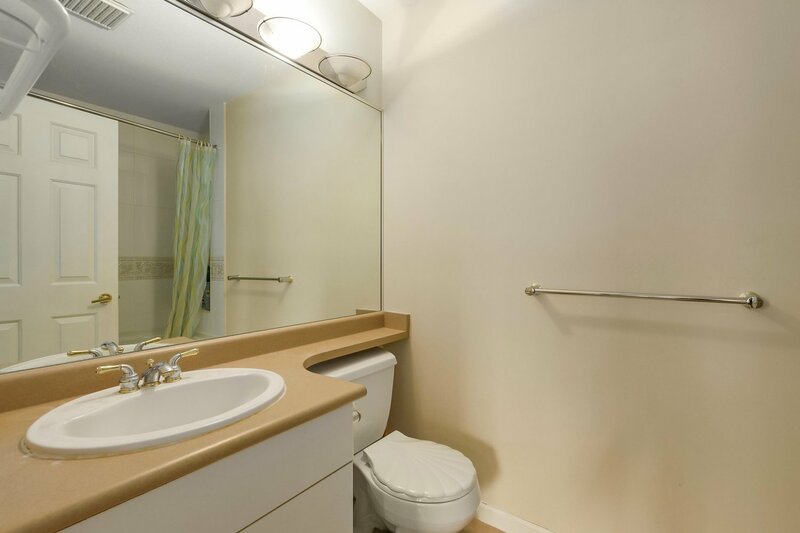 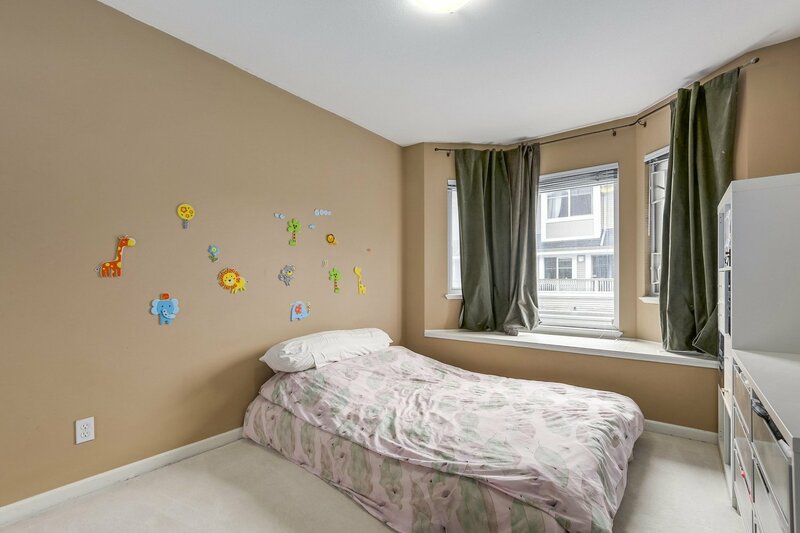 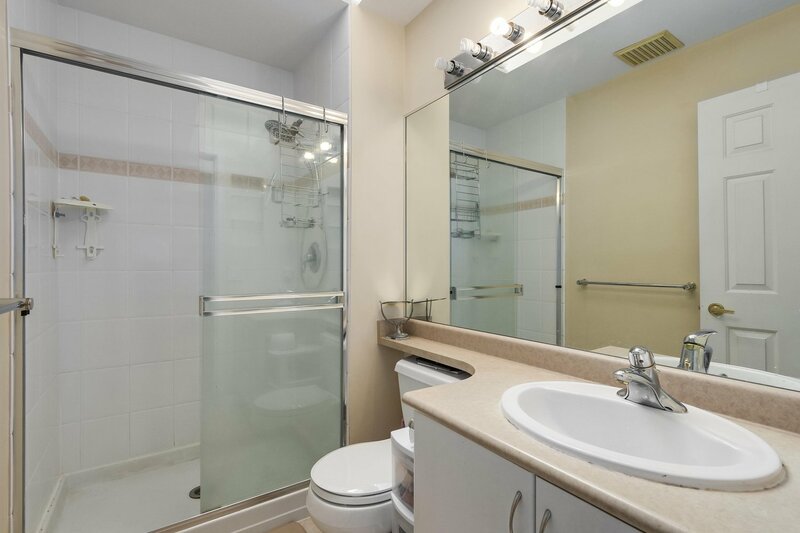 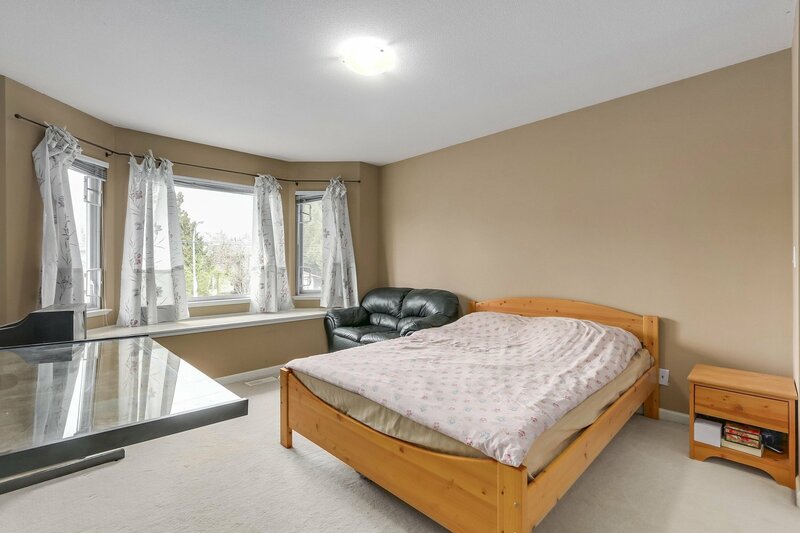 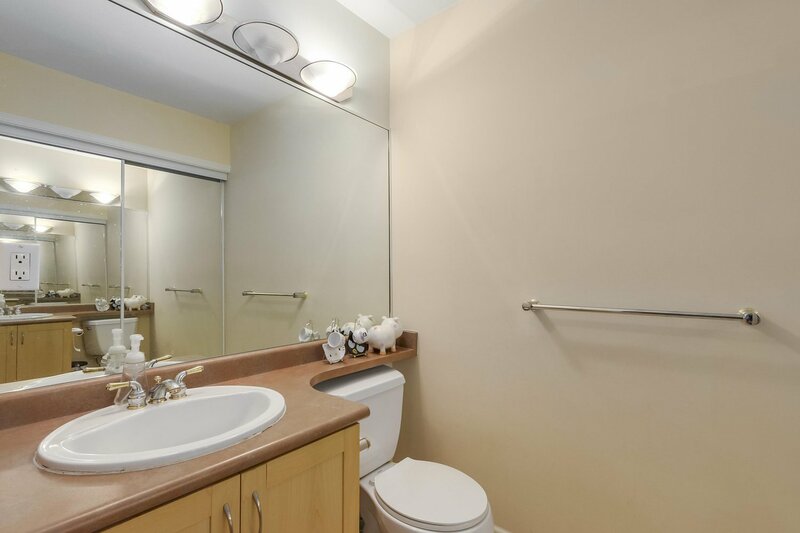 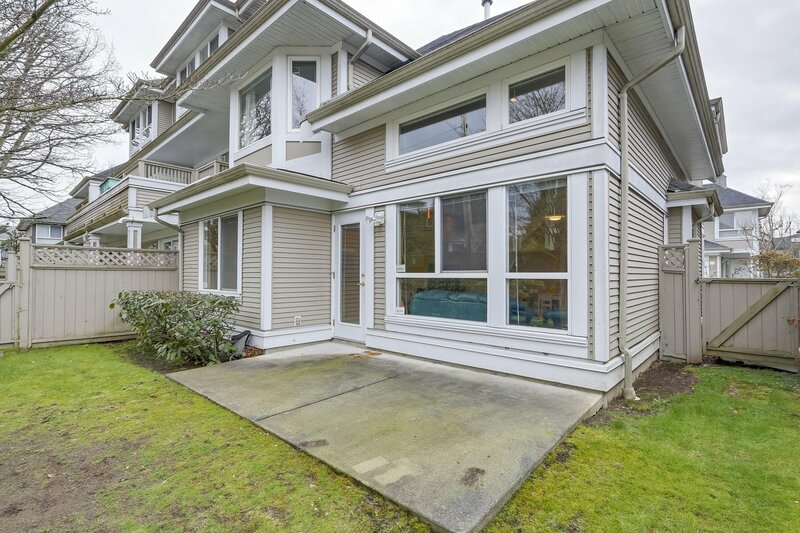 Walking distance to shops, parks, schools and public transit.